“What did they say?” Kadmeion asked. The wizard opened his mouth to apologize further to the unseen, peevish brownies. Kadmeion’s magical defenses tugged, squealed as if in pain, and fell into tatters. 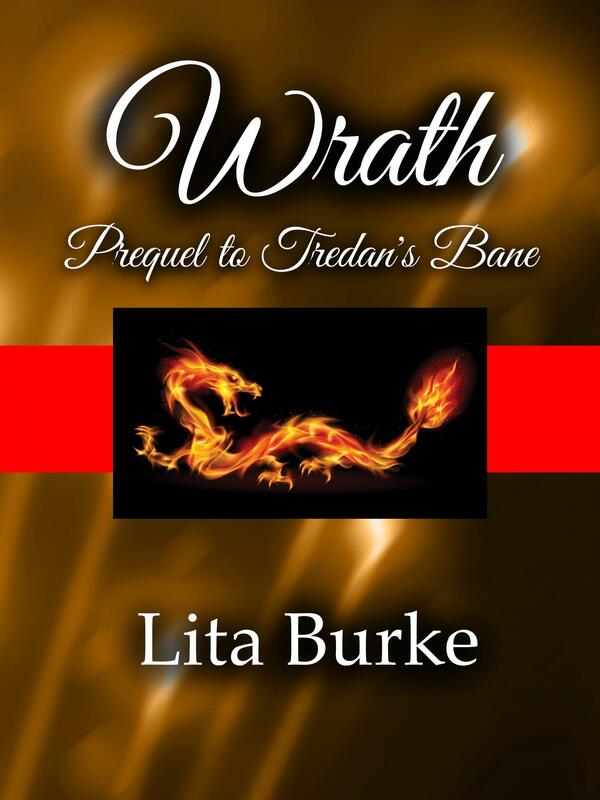 Agony, flavored like burned peaches, flamed across Kadmeion’s face and raced into his chest. He gasped and staggered. A second excruciating attack set his legs skewwhiff. The wizard went to his knees, shrieked his misery, and fell flat onto the dirty deck boards. He now had a close-up view of a knothole. Magical misery made him writhe like a snake. Wizardry, for all its strengths, had savage vulnerabilities that made it necessary for wizards to hire staff to tend the magical gaps. Bright was a twice-seventh son magician protected by his elf-prince father’s blessing, and the best person to call off these infernal brownies. So Kadmeion hoped. 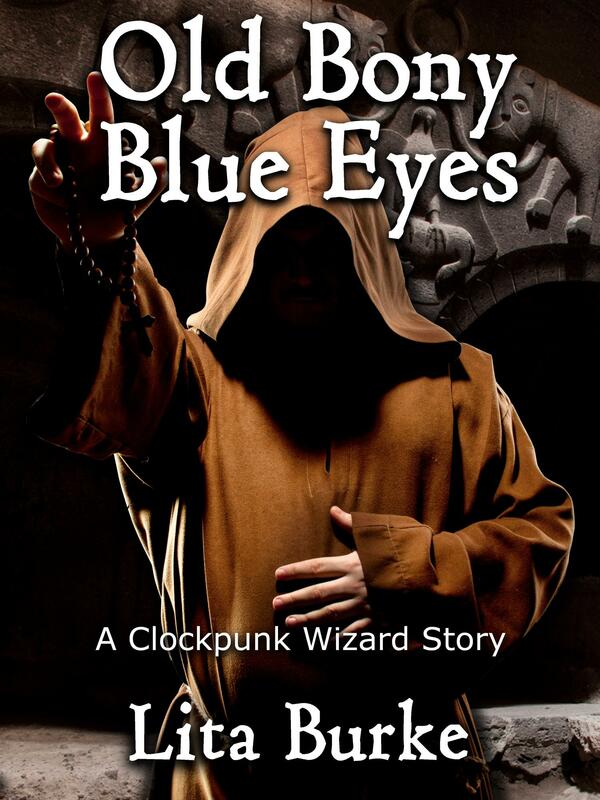 His assistant knelt and pressed a hand on Kadmeion’s back. Bright’s effervescent elf magic flooded Kadmeion. The wizard lifted his head, blinked thrice, and saw. Perhaps a dozen dun-colored wee folk dressed in mouse-fur breeches and matching vests embroidered with grasses rode miniature hornless unicorns smeared with mud. With Bright’s native elf magic helping him, Kadmeion now heard the brownies’ whoops that sounded like the rustle of crisp leaves. Kadmeion tried again to apologize, but the brownies’ spell turned his efforts into a gibbering wheeze. They laughed, pointed at him, and took peach pits from their saddlebags. Their tiny mounts reared, danced for a moment on hind legs, and tossed their heads in a pretentious equine show. The brownies aimed, and rolled their flaming peach pits across the deck toward him. Kadmeion still twitched and lay helpless with his cheek pressed against the dock’s boards. The peach stones seemed as big as boulders, and trundled toward his unprotected face. A sick certainty grabbed his gut. This situation would end badly. Kadmeion had no control over his limbs, was unable to compose a rhyme, and could not sing a spell even if he could think of one. 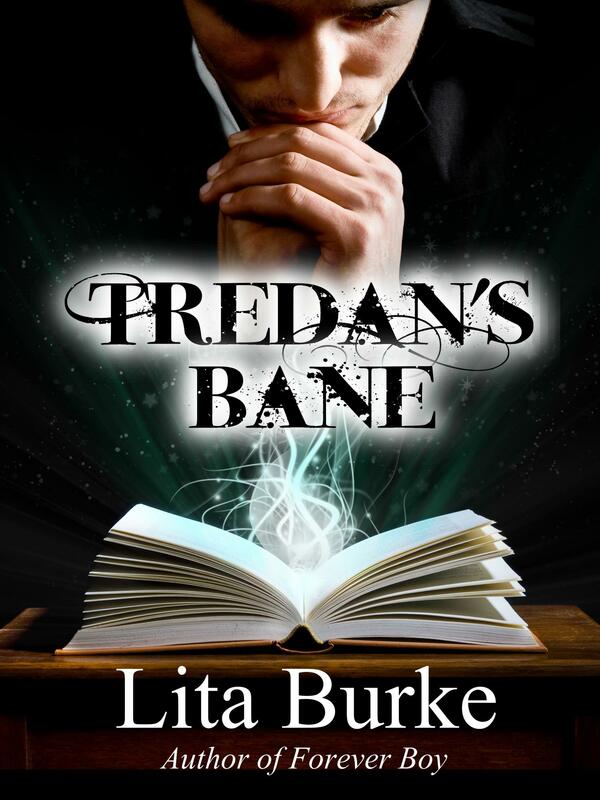 He clenched shut his eyes, and braced for the magical impact. 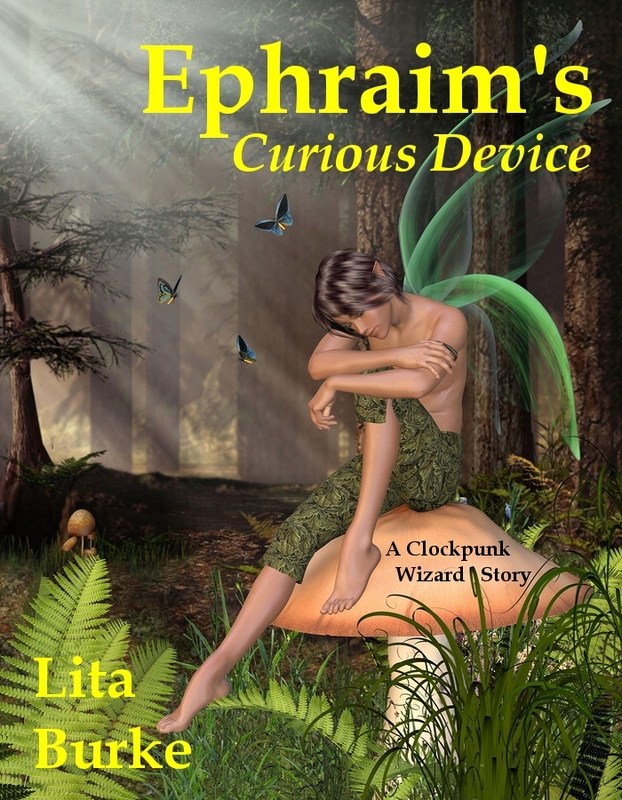 Bright whistled an echoing elf spell that reminded Kadmeion of wispy clouds, and the scent of fresh rain. The brownies’ gleeful shrieks strengthened their spell, and made the wizard twitch all the more. Hummingbirds buzzed. Kadmeion smelled peach smoke and woodsy magic. A hundred tiny bells tinkled. Then the peach pits arrived, and exploded in his face. His senses scrambled. Wizard’s Madness claimed him. Kadmeion heard the flavor of the brownies’ magic. It tasted of the color purple. The cretins’ enchantment cooed like a plunge into a puddle of dirty rainwater. Sparkling nothingness gamboled across the wizard’s wits like a feckless sage. Bright, see to things, would you? Kadmeion had no idea whether his assistant heard the wizard’s mind voice. He then grasped the sparkling nothingness, wrestled it for a moment because it tried to wiggle away, and plunged inside. 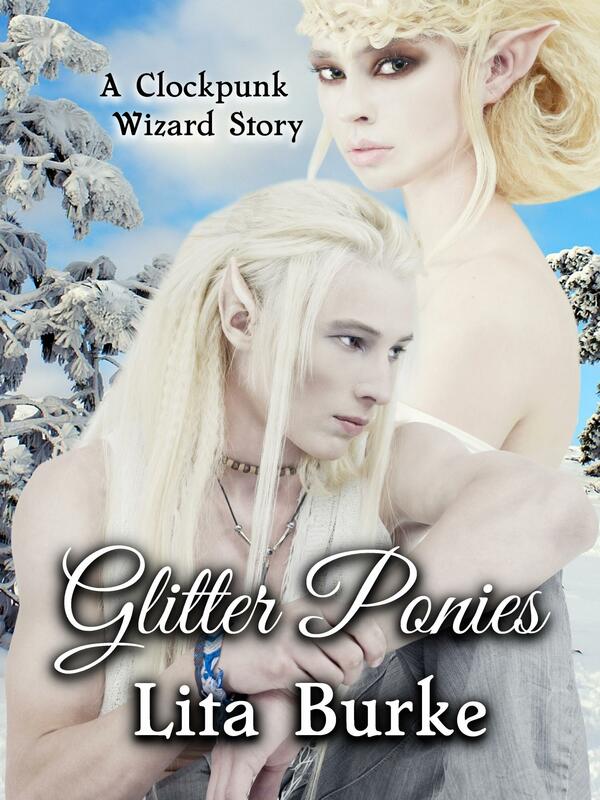 The Glitter Ponies eBook and paperback are available now on Amazon US, UK, CA, IN, and AU. 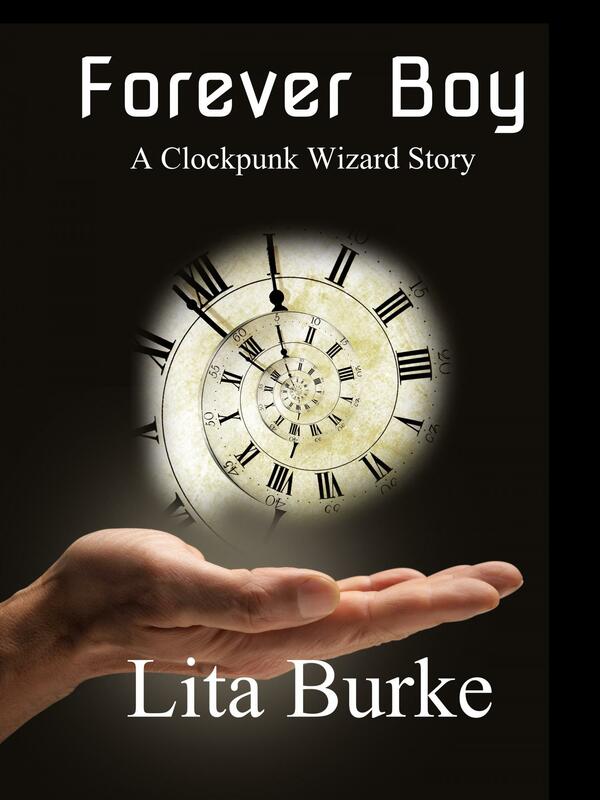 The paperback is also available on CreateSpace US and UK. 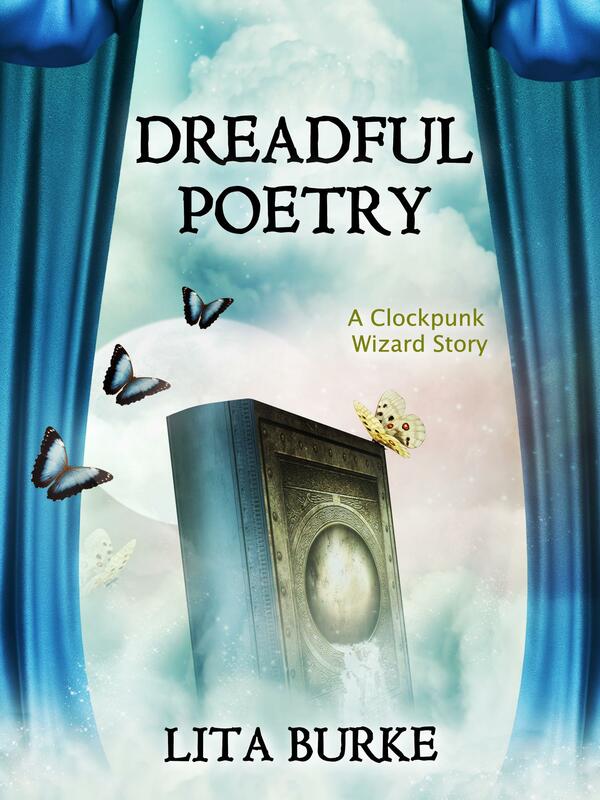 Read about the next Clockpunk Wizard story, Dreadful Poetry.